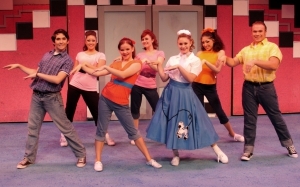 Grease the new 50's Rock and Roll Musical! 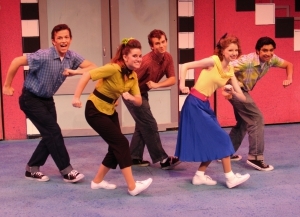 Rydell High's spirited class of 1959; gum chewing, hubcap stealing, hot rod loving boys with duck tail's and their wise cracking girls (the Pink Ladies) in bobby sox and pedal pushers capture the look and sound of the 1950's in this rollicking musical. 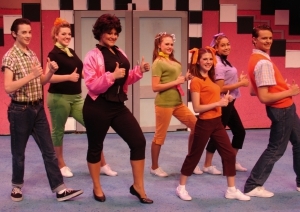 Sorry this performance of Grease is sold out. A wait list will be made available starting one-hour prior to the start of this performance. You must show up in person to place your name on the list during this time. 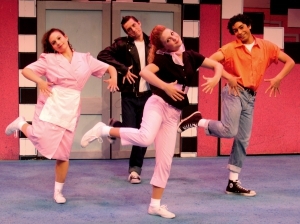 Sorry this performance of Grease is not on sale yet. 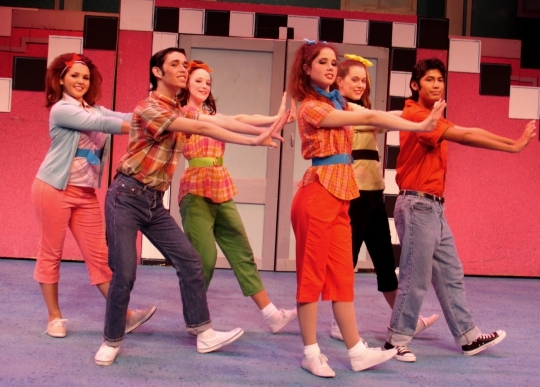 Most performances go on sale no less than four weeks before the production begins. 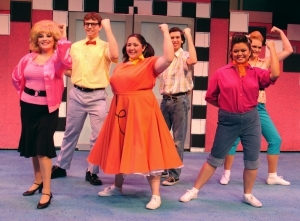 Do you have any questions, comments or concerns about Grease ?. Please fill out the form below and someone will return your inquiry shorty. 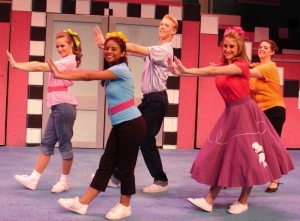 Please notify me when the images and/or program from the production of Grease becomes available.